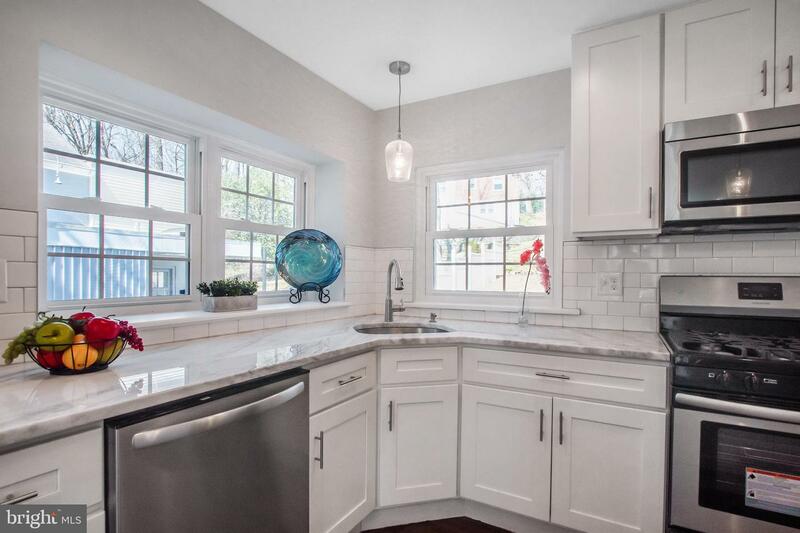 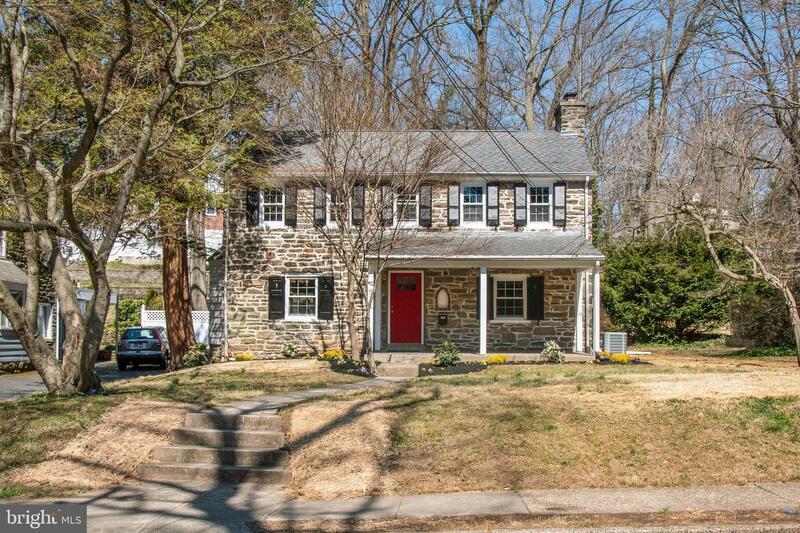 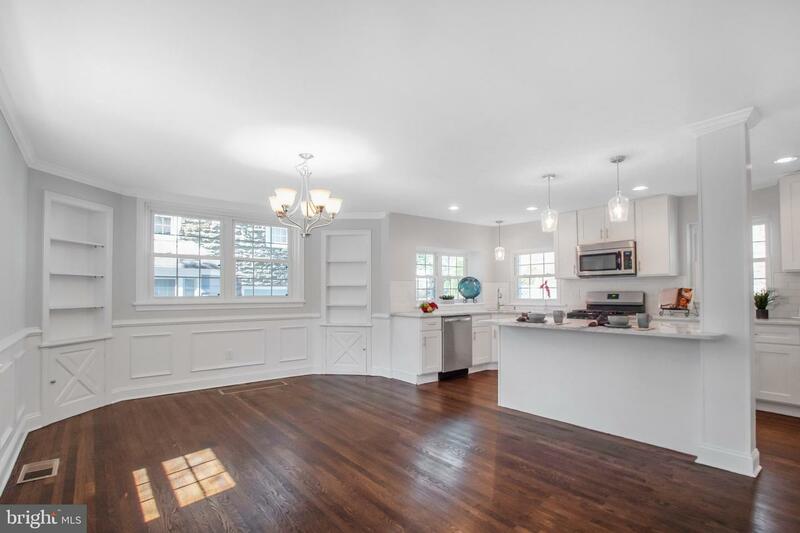 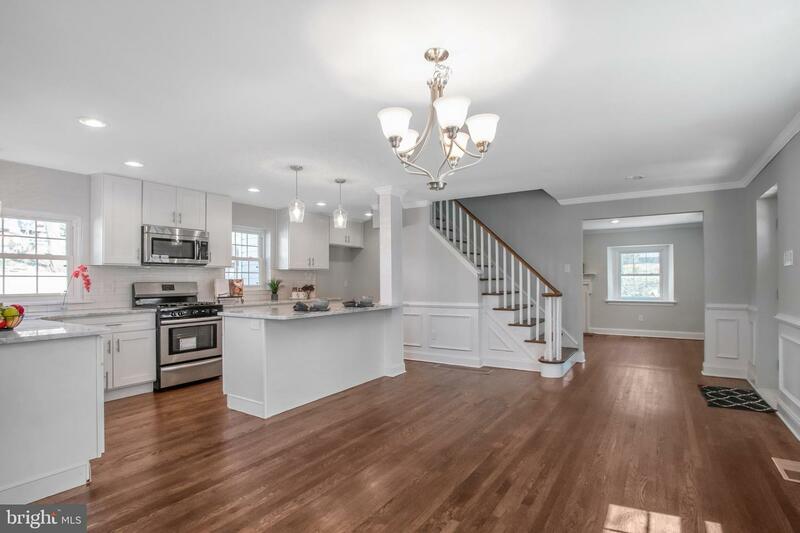 Arrive at Your New Home nestled on a beautiful lot in Elkins Park, Montgomery County! 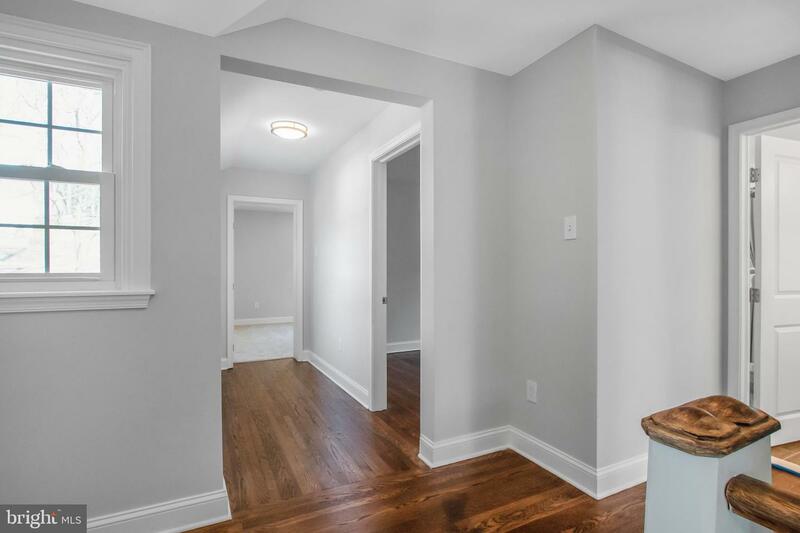 Complete with 4 Bedrooms 2.5 bath, the quality of craftsmanship is clearly evident as you walk through each room. 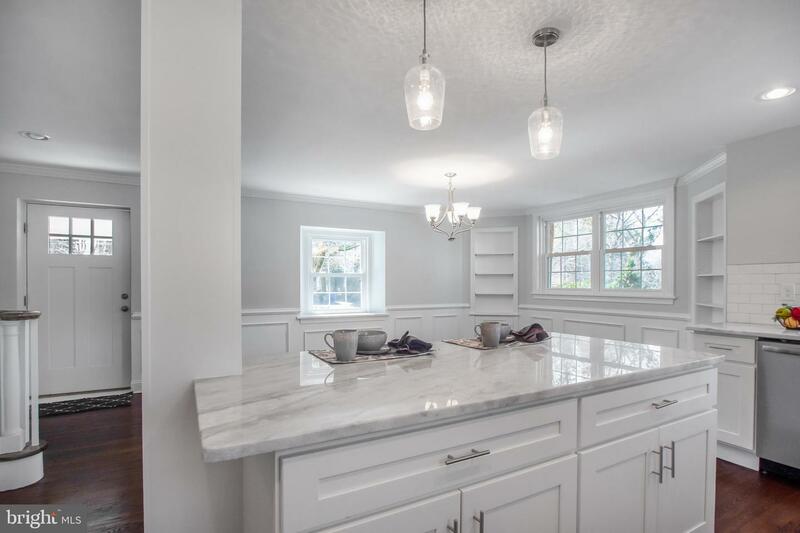 This home is truly Spectacular! 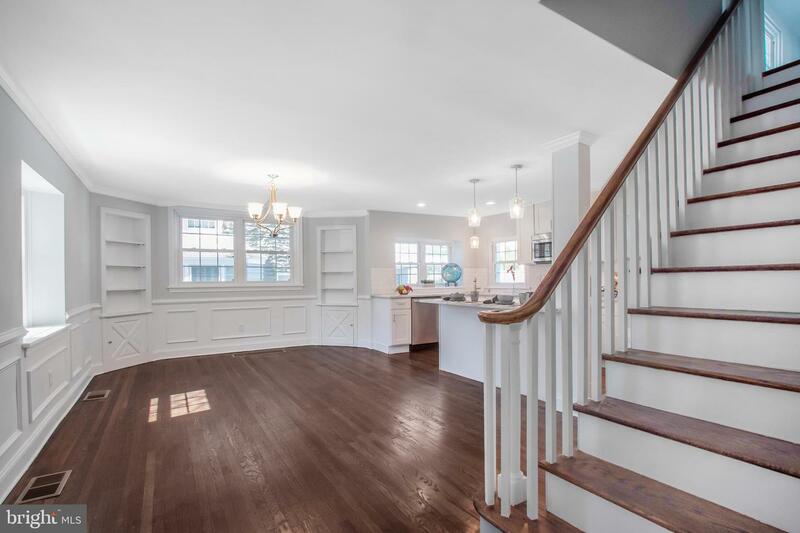 Walk into the bright entry with Center stair case, Gleaming Hardwoods and inviting Atmosphere. 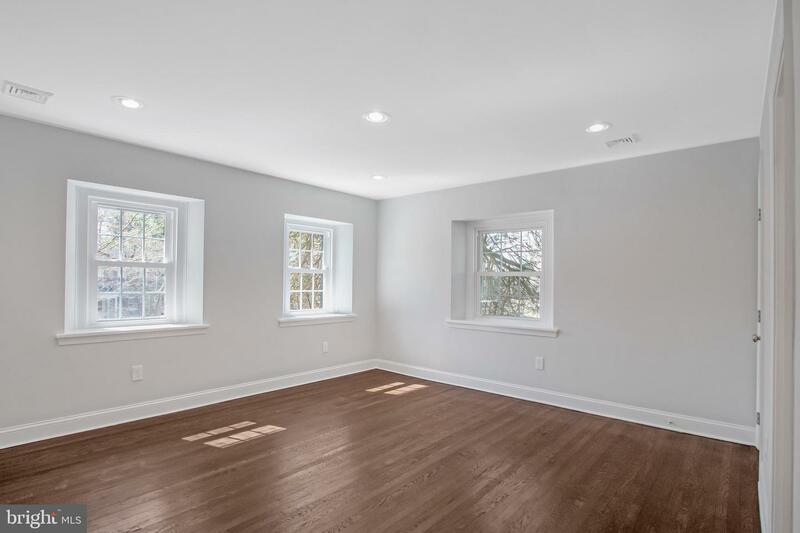 The Natural light that radiates through the Numerous Windows gives the main Level a Bright and Cheery Atmosphere. 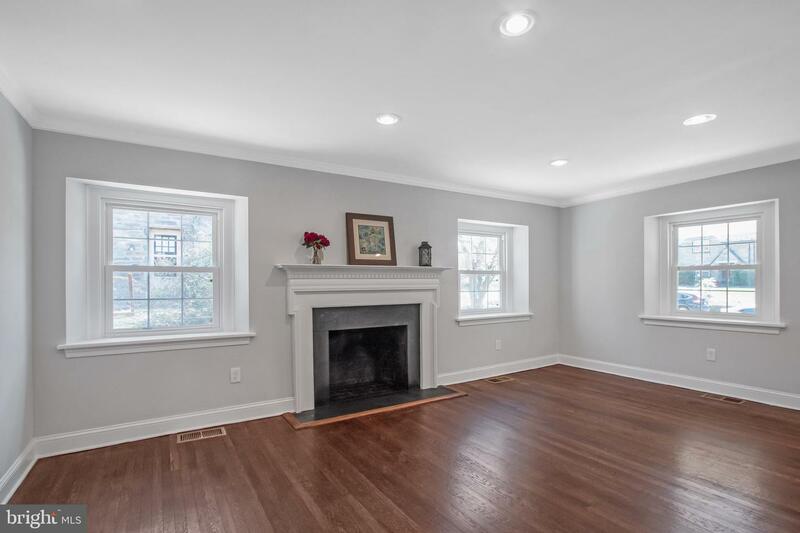 Spacious living room with fireplace and dining room will make entertaining a breeze. 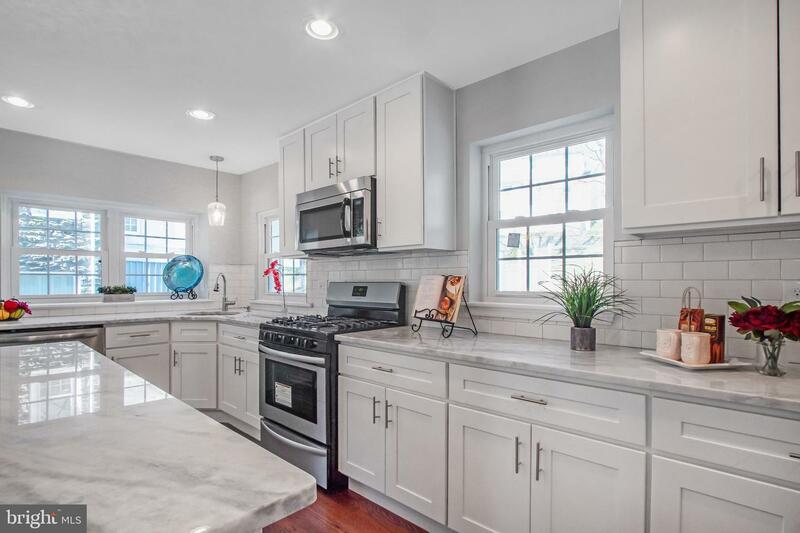 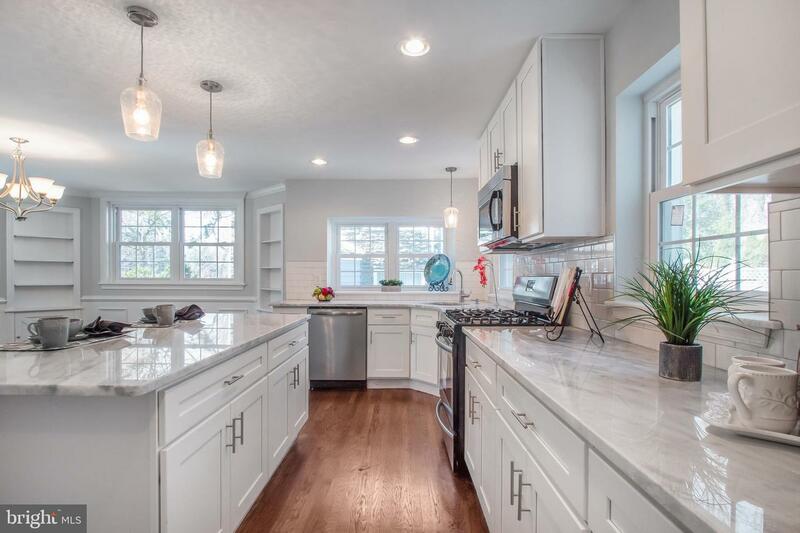 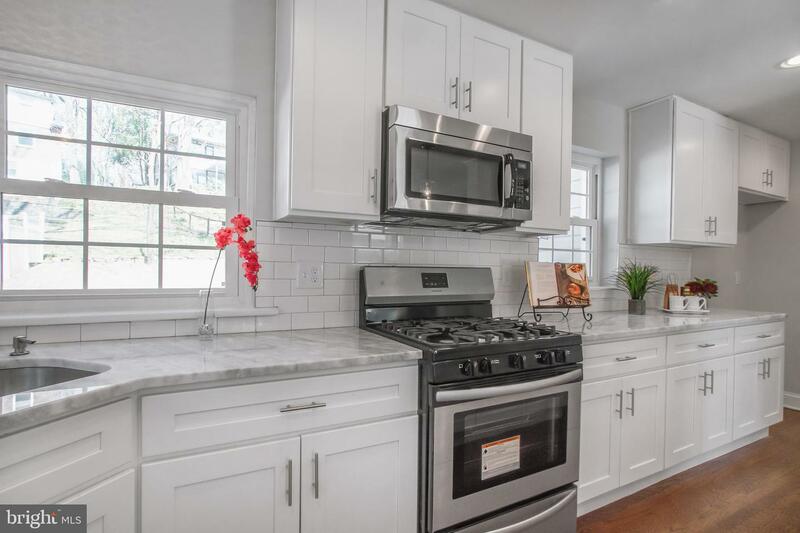 The New Kitchen boasting endless amounts of White Shaker cabinets, Natural Quartzite countertops, Large center island, recessed lighting, subway tile backsplash, and all new stainless steel appliances guaranteed to WOW your visitors. 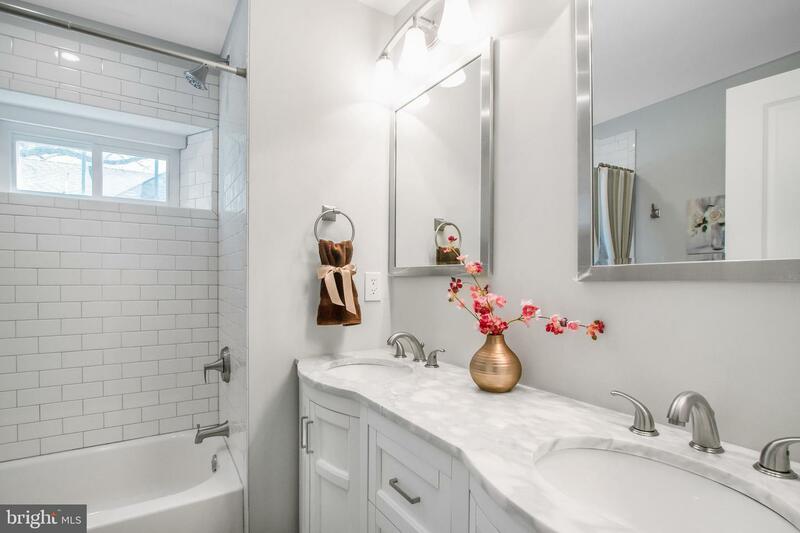 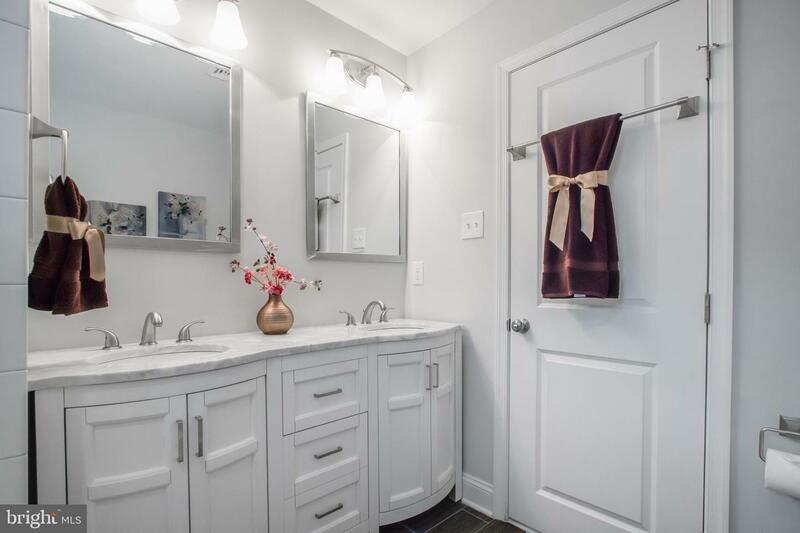 Continue to the second level to find your Master bedroom, that has plenty of space in closets and en-suite bathroom that features double vanity, and shower. 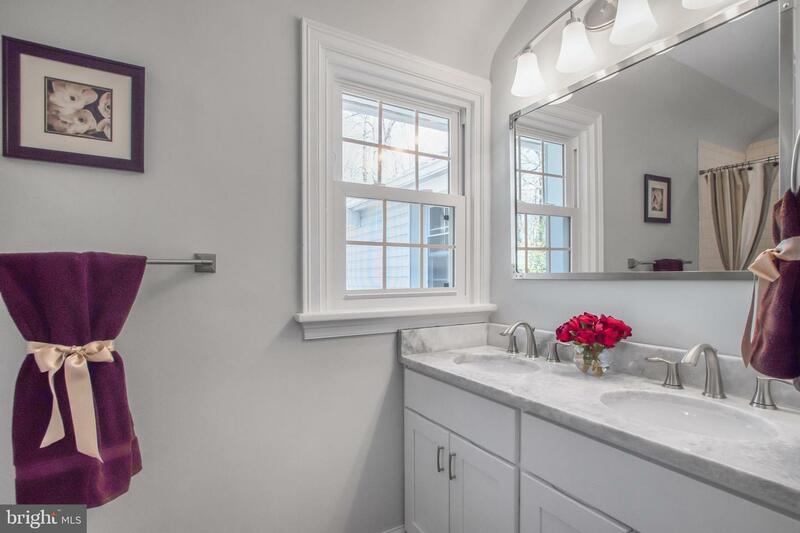 Also notice a New Hall Bath. 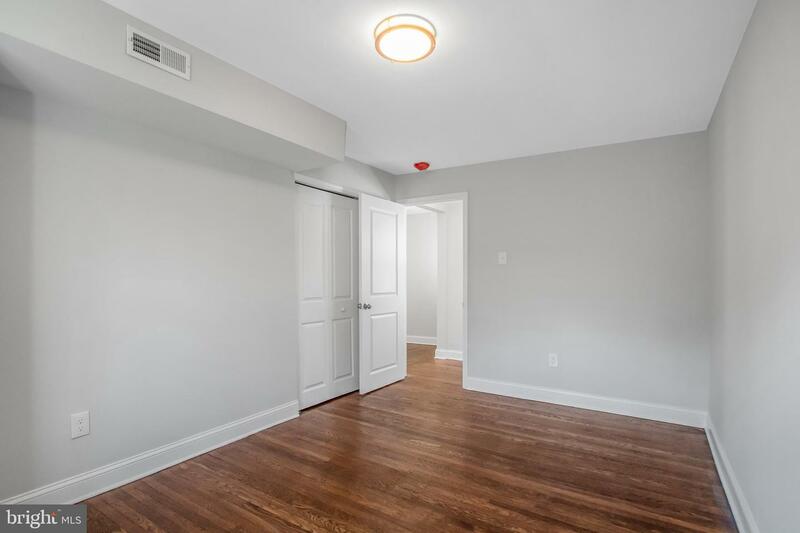 Just down the hall find 3 more good size bedrooms complete with closets. 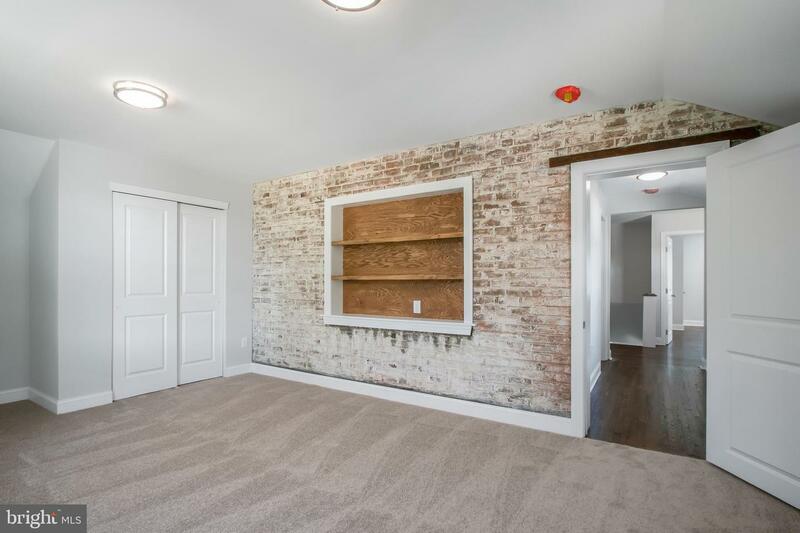 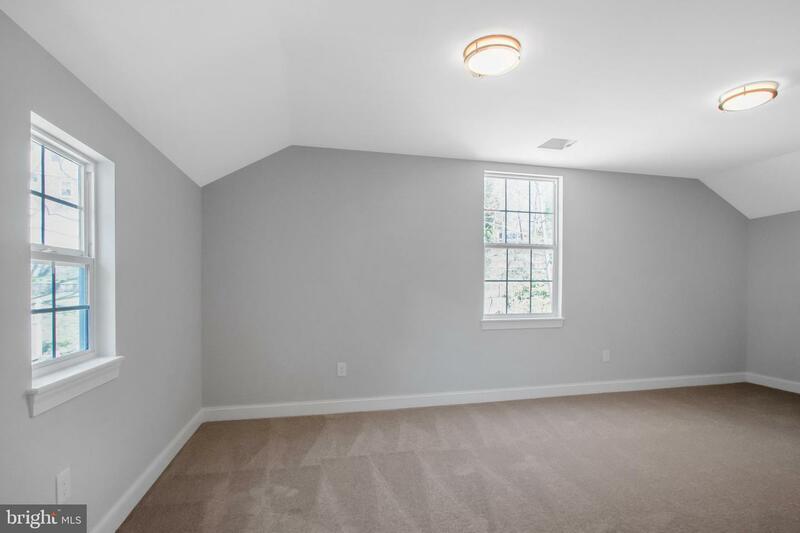 There is no lack of storage in this home with a full basement and attic! 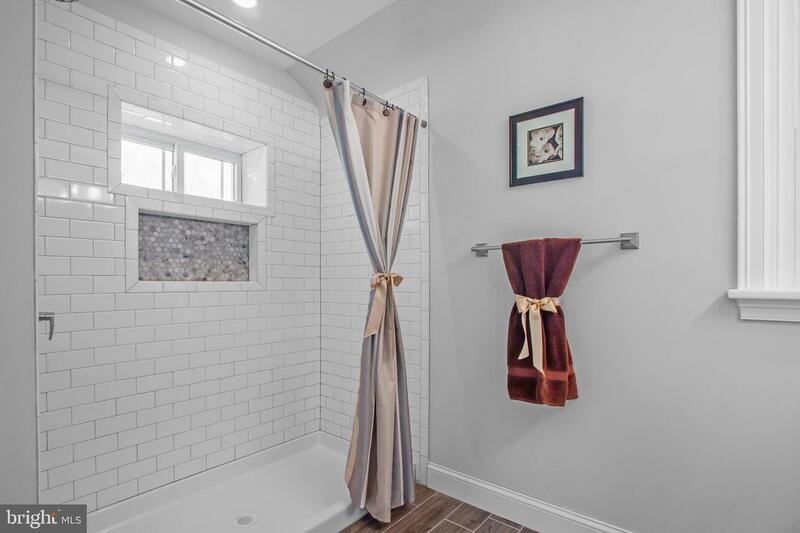 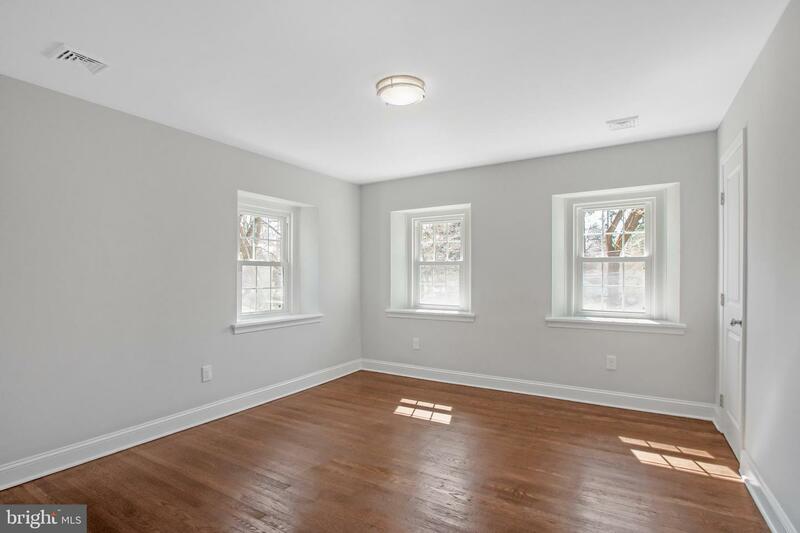 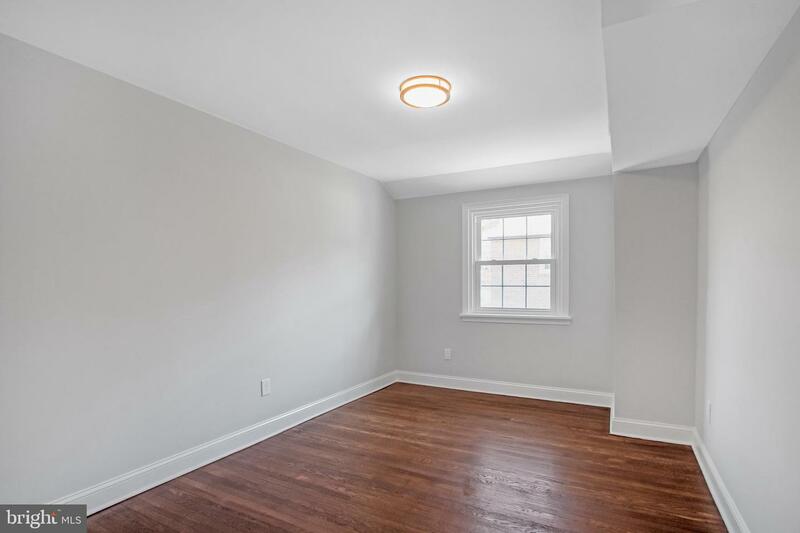 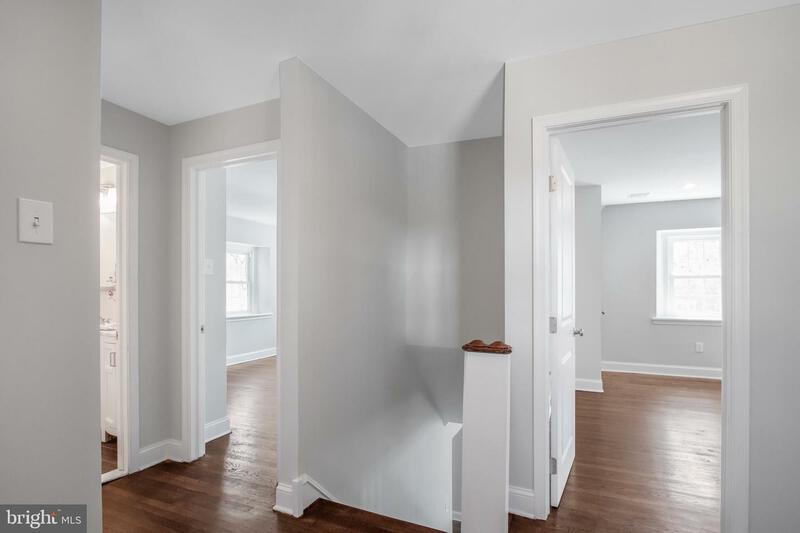 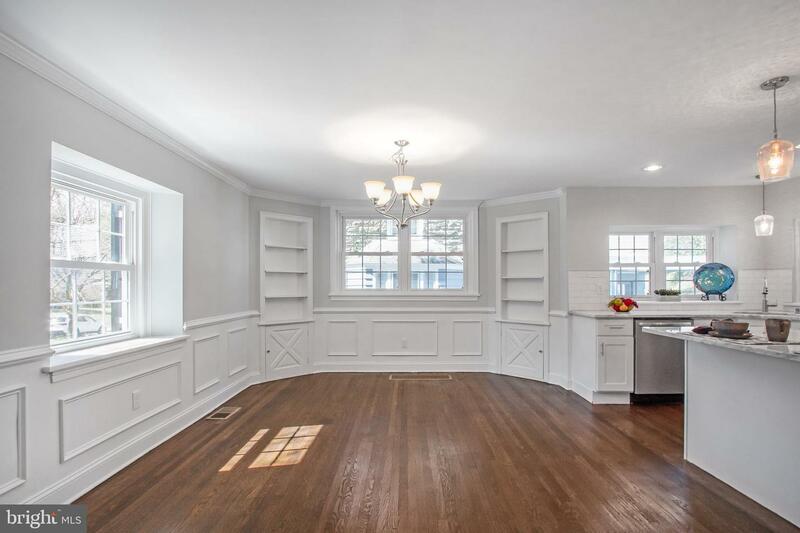 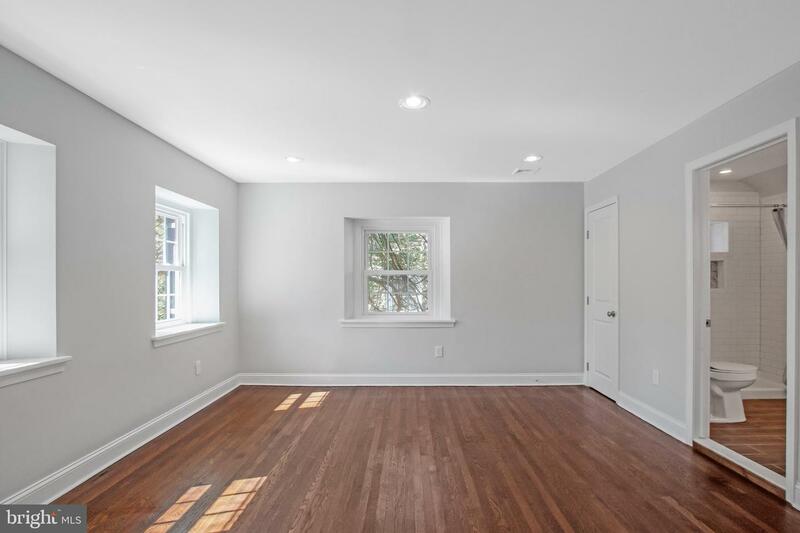 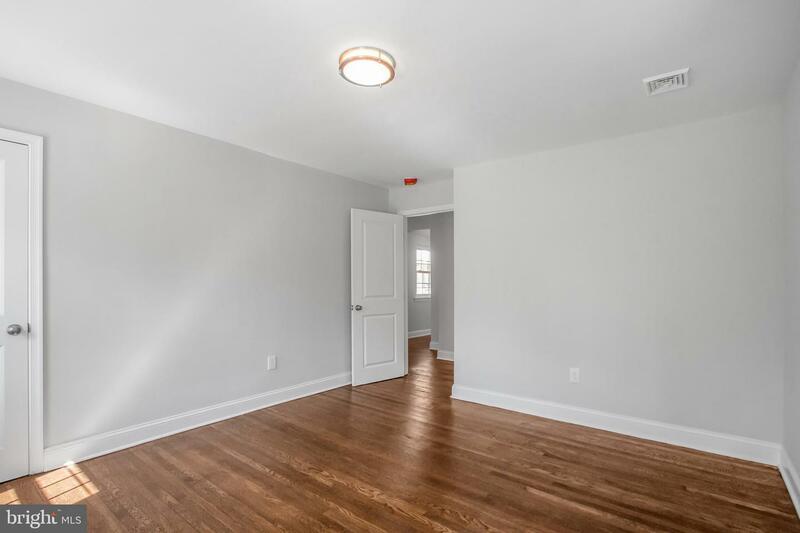 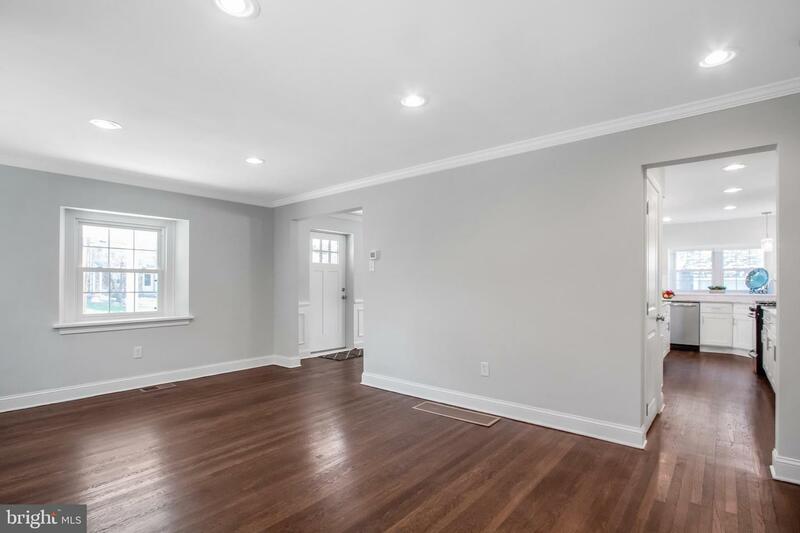 Some Noteworthy features of the property include NEW High Efficiency HVAC unit, all new plumbing, all new electrical, Hardwood Floors, Main floor Laundry, Recessed Lighting and Freshly Painted throughout. 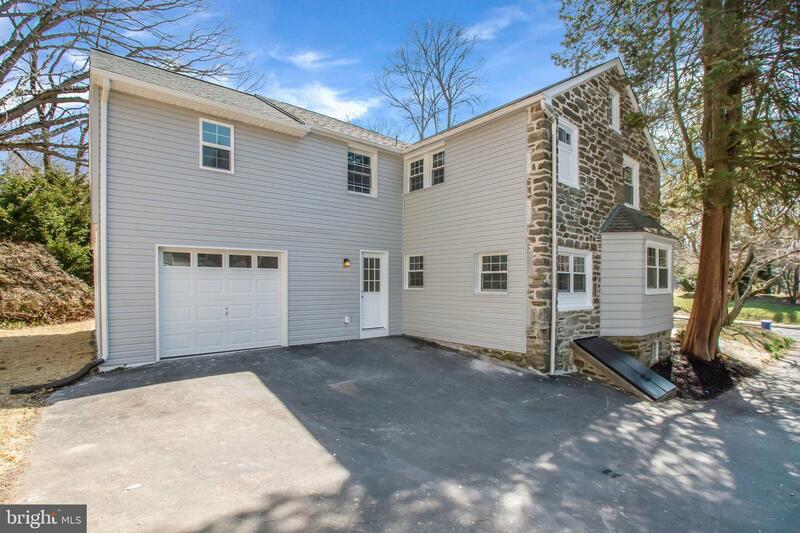 There is a 1 car garage attached, nice driveway, and a very nicely landscaped Backyard with Patio. 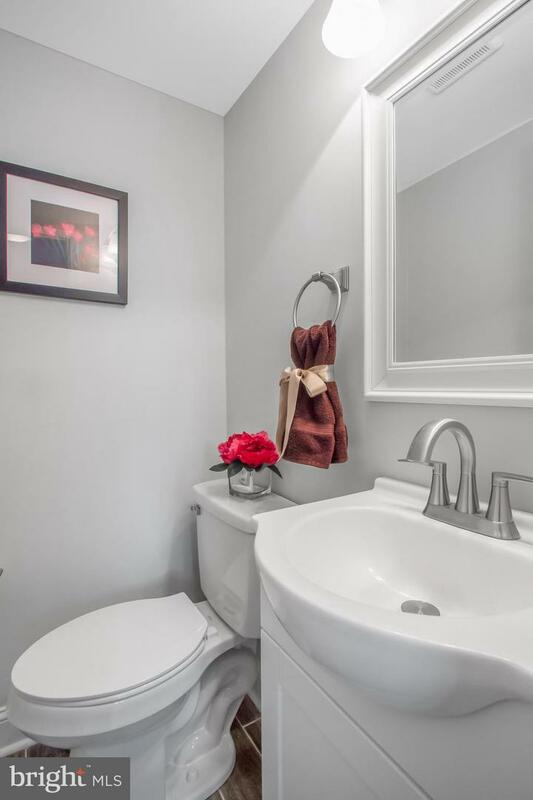 Close to major commuting routes, schools, shopping and restaurants. 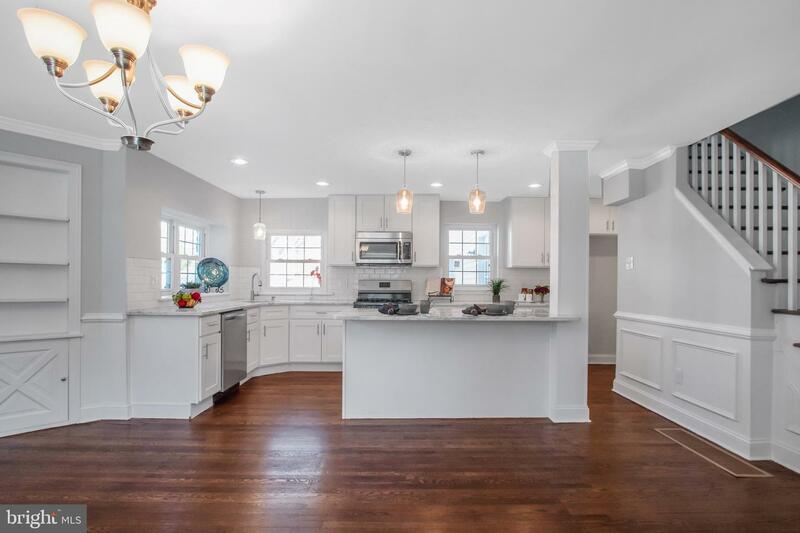 The Impressive Upgrades, many amenities of this home and the beautiful lot will make this your home of Choice! 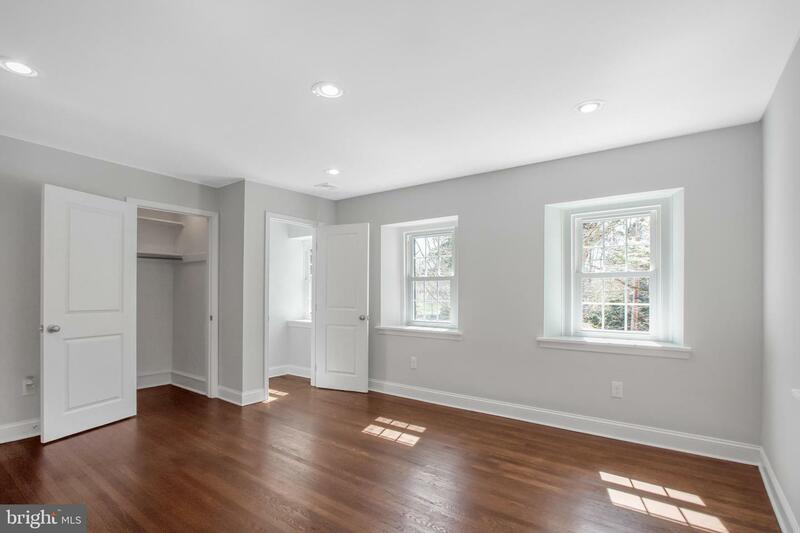 Don't Miss this opportunity, Book your appointment today!